More than fifty delegates representing nineteen countries from all over the world took part as IALA hosted a workshop focused on the future of MCP. 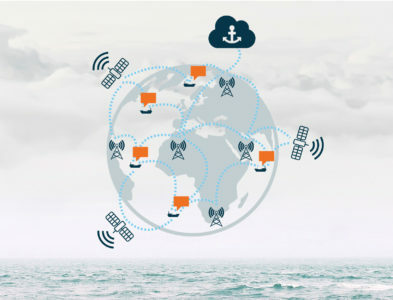 The workshop took place in Paris and introduced participants to the progress made on developing a global framework for maritime communication. The aim of the workshop was to discuss the future implementation of MCP and for participants to provide the input necessary to achieve this goal. The main points ranged from legal or business advice to more general points about the potential of MCP. 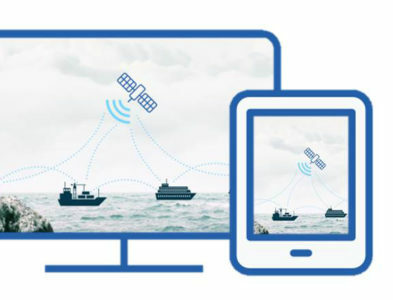 “Realising the benefits of MCP is entirely dependent on making a strong impact and engaging both industry and authorities in our work to connect the maritime domain. Everyone present agreed that MCP has the potential to contribute to the maritime world, but continued support from the community will be crucial,” he says. 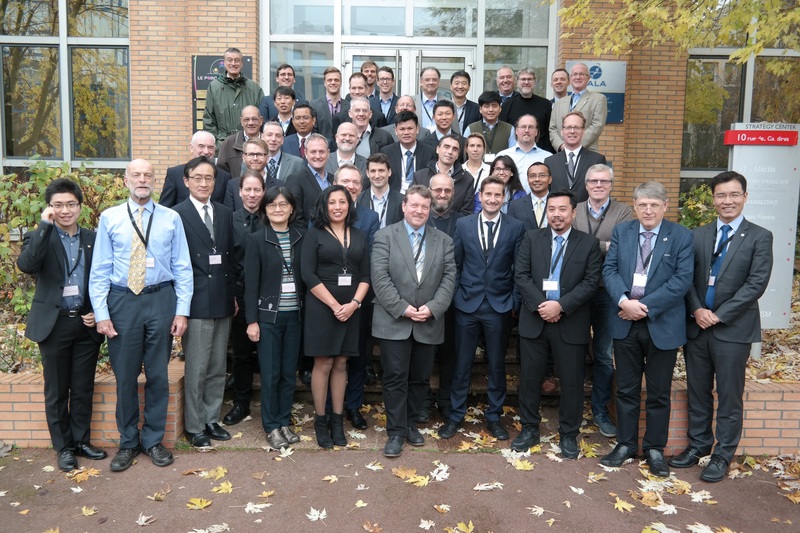 IALA hosted the workshop as a partner in the EfficienSea2 project, funded by the EU, which works on MCP in partnership with the Korean SMART Navigation Project and the EU supported STM Validation Project. “In order to successfully remove barriers and boost interoperability of digital solutions, the main path is to exploit the MCP as the tool for spreading harmonised standards for data exchange. This was made perfectly clear to us in Paris and we will engage different international bodies to achieve this,” he says. You can read more about MCP at the EfficienSea2 website. You can also read about EfficienSea2’s plans to hold their Final Conference in April 2018.